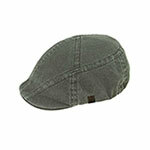 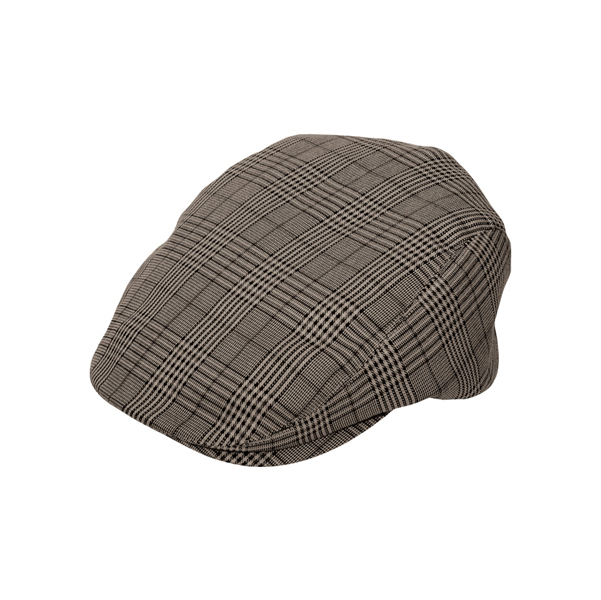 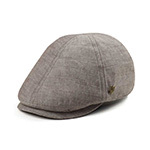 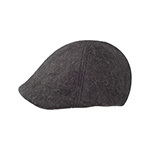 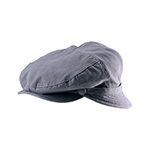 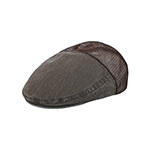 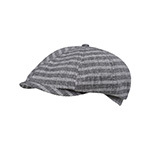 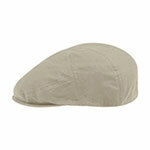 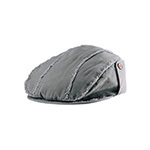 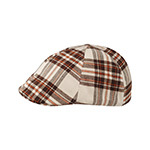 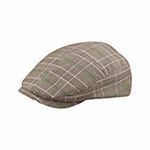 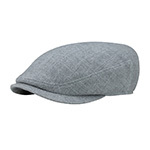 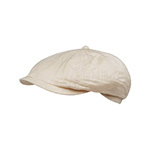 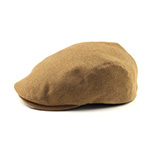 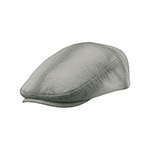 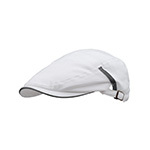 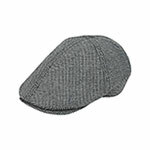 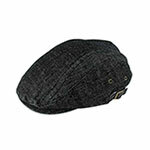 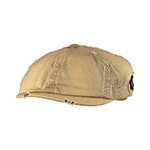 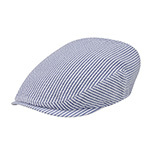 This fashionable plaid ivy cap is most definitely not just for elders. 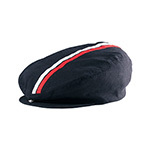 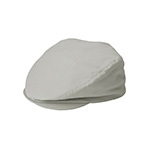 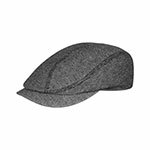 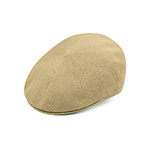 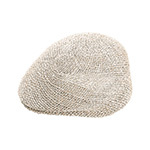 As with many of our ivy caps, it has a very classy style to it that can be worn by anyone for all occasions.One size fits most. 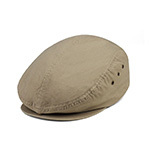 Made with 100.